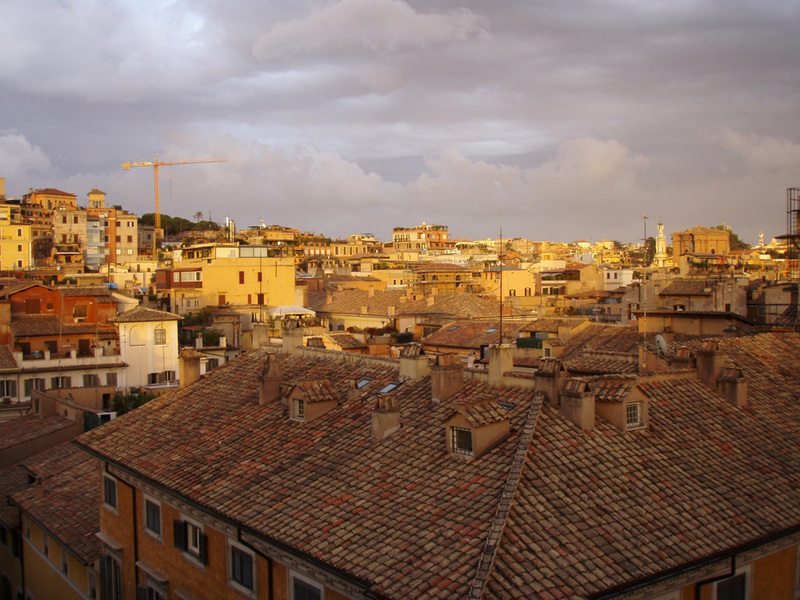 Our italian road trip saw us visit Rome for the first time in many, many years. You really need to live here to appreciate the wealth of history – a lifetime should see you start to get to grips with it. Much of it easily accessible, at the side of the road or in open spaces. The Parthenon, for example, just appears round the corner in a small square. Just as memorable and atmospheric as it was on first acquaintance fifty years ago…and it’s been around for nearly 2,000 years. Unlike here in Britain, where the National Trust [with the very best of intentions] preserve, conserve and/or restore things to absolute perfection – think making sure all the slots in the screw heads are all vertical in the door hinges – there’s so much in Rome, and Italy generally, that you just have to accept the gentle decay. You can’t, and shouldn’t, make everything perfect. After all it’s been going on for thousands of years. Even bits of Pompeii keep falling down – that’s just history evolving. There are some nice touches, so common in Europe, where the old and the new sit easily and comfortably side by side. 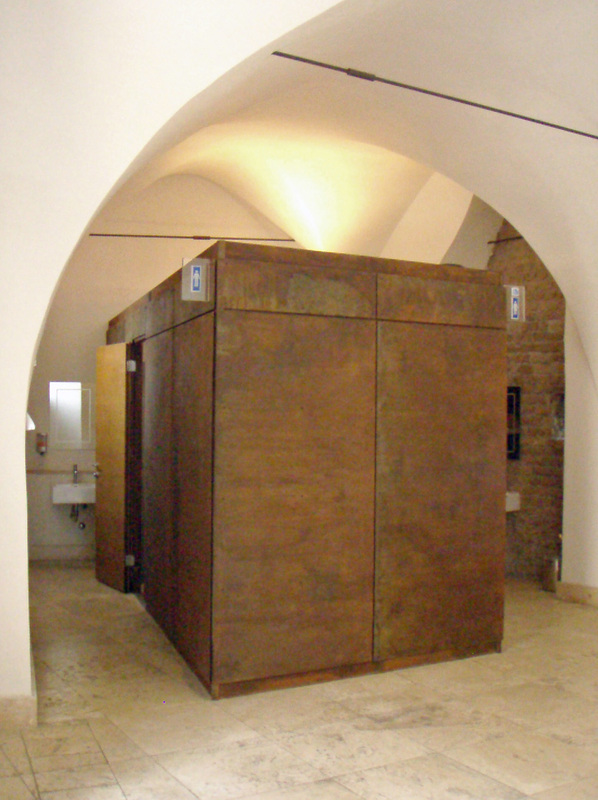 Cor-Ten® [self-weathering steel] used to build some public toilets in the middle of ancient roman buildings, for example. 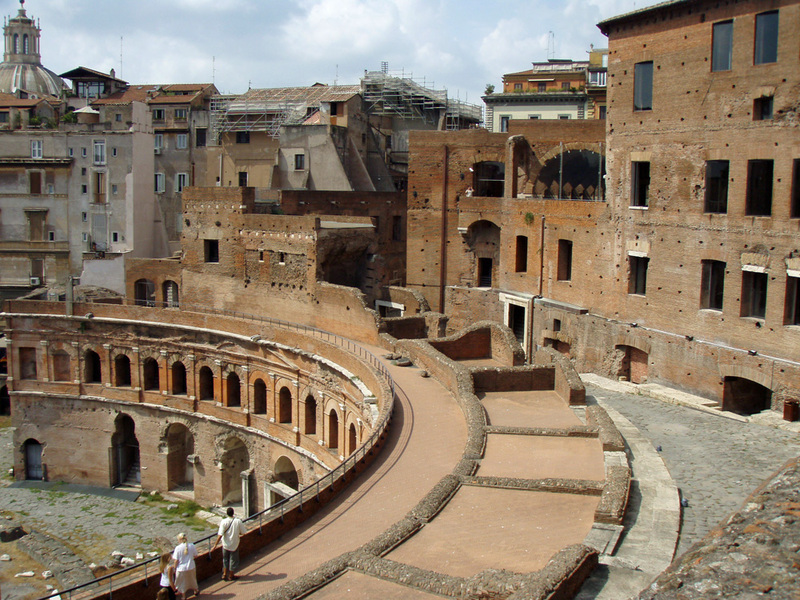 So, we head for Rome to reacquaint ourselves with some history. The last time was camping so a little luxury was required. Hotels have been evolving for a few years now – “boutique” anyone? 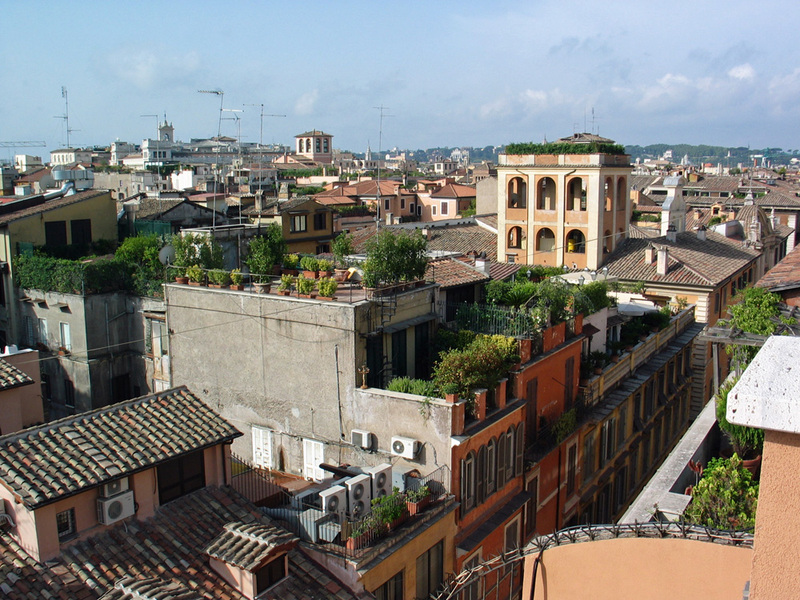 – but, stepping away from glitz and glamour of the big 5/6/7* hotels, we find Private Suites. More of a small self-catering apartment with room service and concierge. Each equipped with bed and bath, plus a very well equipped small kitchen. 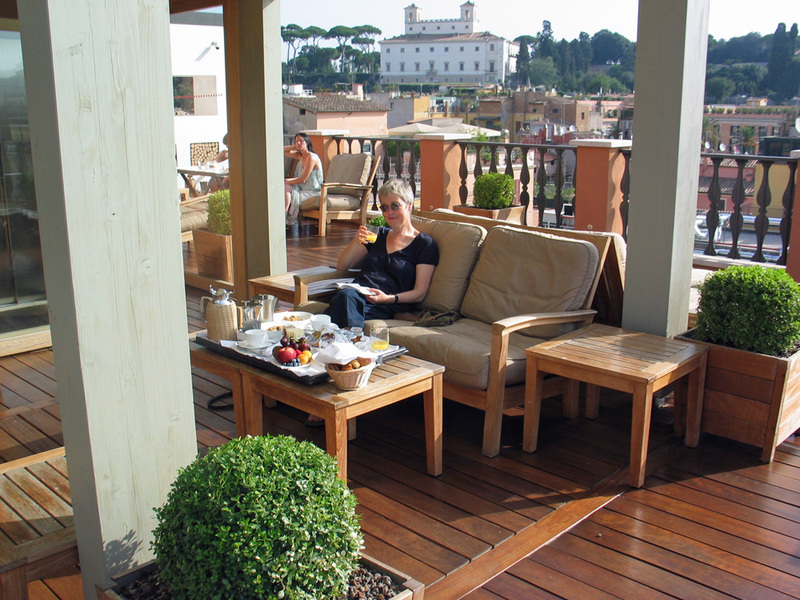 Breakfast served either in your room or, in this case, on the beautiful open roof terrace. The roof also hosts an honesty bar, so you sit and watch the birds dive around the rooftops as the sun goes down. 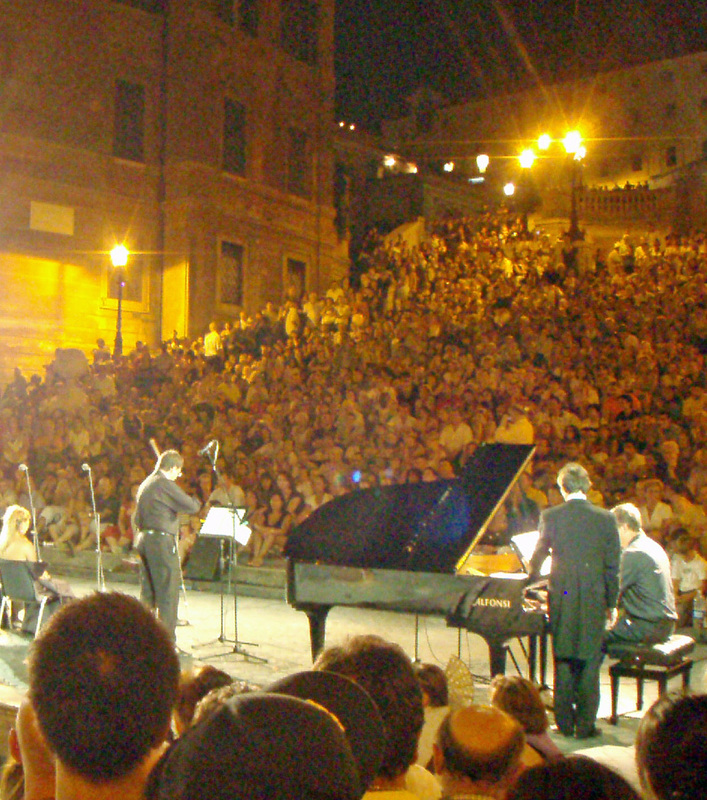 For those in need of retail therapy, it’s right in the heart of Rome’s best designer shopping and a short meander from the Spanish Steps – with the most elegant operatic buskers imaginable when we were there. 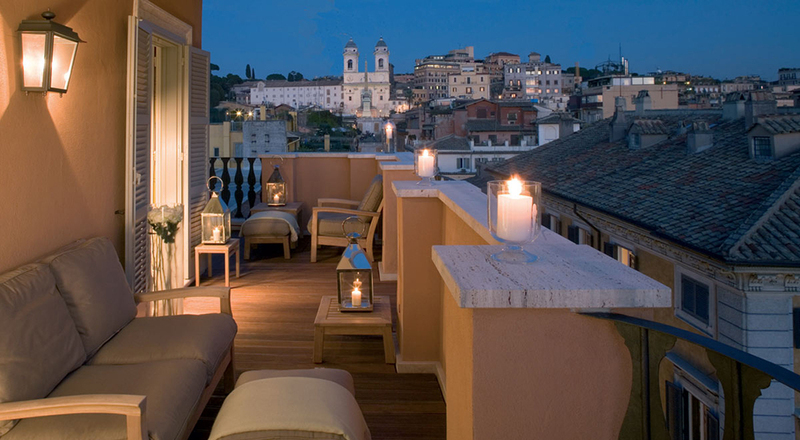 Ok, not cheap, but for heavenly relaxation on a punishing city break, look no further. Very discreet.